Plitvice Lakes is the oldest and largest national park in whole Croatia. 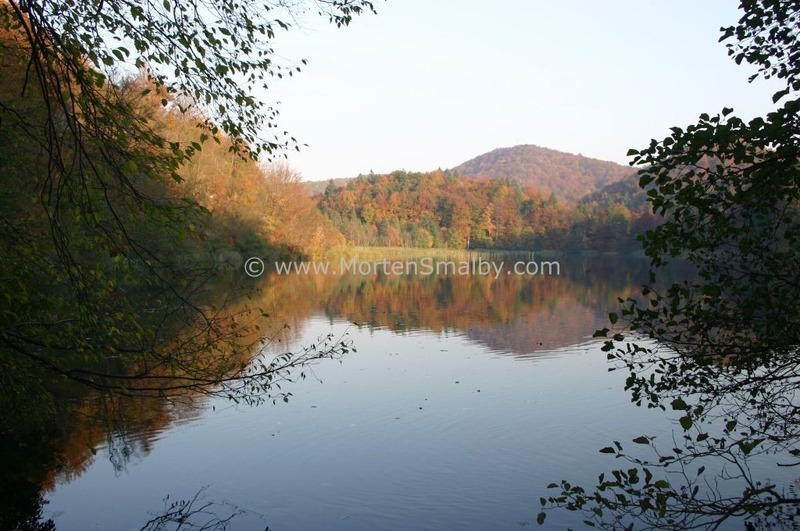 The park is covered in forest vegetation and the lakes cover little less 1% of total park area. This outstanding natural phenomenon includes 16 terraced lakes with more than 90 waterfalls and several kilometers of the boardwalk. The lakes are dazzling, very clear and they change color from turquoise to blue and green thanks to the mineral content of the water and sunlight during the day. Lakes are divided into two parts- the upper lakes and the lower lakes. The highest waterfall stands at 78 meters. 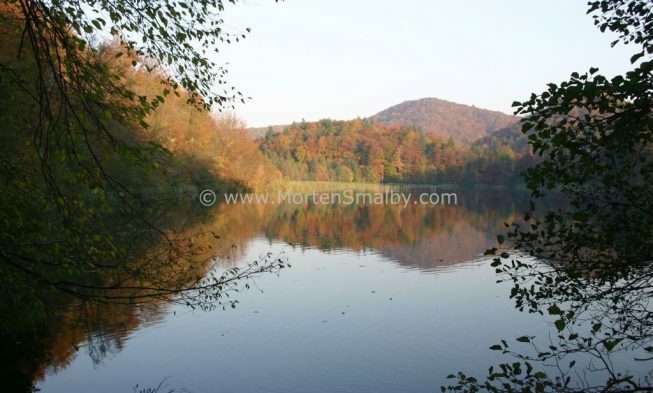 What is useful to know if you want to visit the National Park Plitvice Lakes? National Park Plitvice Lakes offer one-day tickets as well as two-day tickets that are valid for two consecutive days starting from the day of sale. 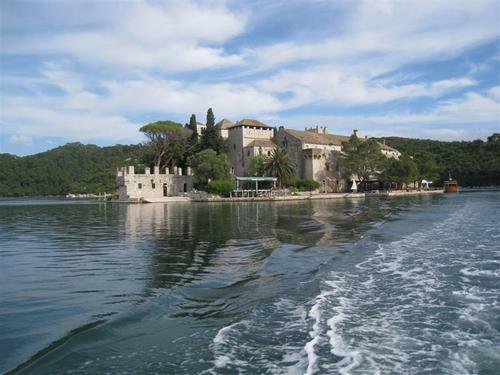 The ticket includes transport with a boat an panorama train, visitor insurance and the value added tax. Prices of tickets vary depending the time of the year so you can check them at the official web-site. Entrance 1 is starting point for program A, B, C and K (which is the largest tour). K (6-8h) Walking around Whole national park. Entrance 2 is starting point for program E, H, F and K.
Visiting Plitvice Lakes should be on your bucket list, no matter the season. 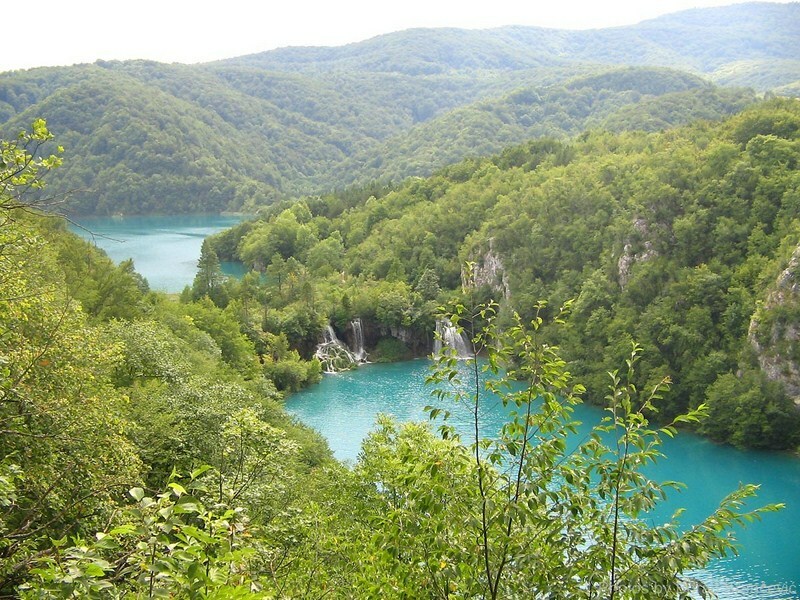 National Park Plitvice Lakes is a beautiful sight during the whole year. Like all of Croatia, summer months are peak tourist season also here. On the busiest days in July and August, the park is visited by up to 11,000 people per day so it is quite clear it gets crowded. Waiting in long lines for the ferry boats should be expected. Shoulder season, including April, May, September and October could be the best time to visit the park because the weather is pleasant and there are less people so you can enjoy amazing nature to the fullest. Visiting Plitvice Lakes is possible also in winter season and if you decide to do so, you will witness most spectacular sights when the park is covered in snow. Keep in mind that in winter time the park is at reduced capacity so the upper parts of the lakes are closed. The easiest way of getting to Plitvice Lakes is by car, the alternative is taking a direct bus from Zagreb, the ride takes around 2.5 hours, also Zadar when the journey will last 2 hours, and Split when you will need 3.5 hours to get to the park. There is also a possibility of taking an organized daytrips from any coastal city. (see map below) You can choose between a trip with larger group or private and more flexible transfer. The park runs a number of hotels which are situated by the entrances to the park, so by staying overnight here you have the National park at your “doorstep”. – But you also pay for that! There are two campsites in the area. 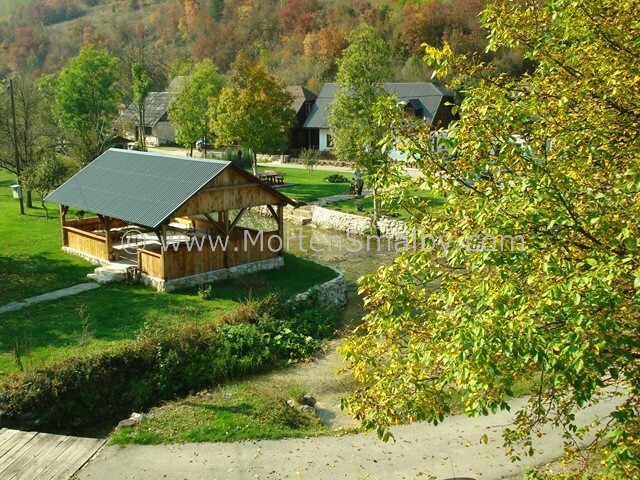 Autocamp Korana is situated along the canyon of the Korana river. It covers an area of 35 hectars and it can recieve up to 2500 people. Camper can choose the perfect spot for their tent or sleep in one out of 47 bungalows the camp offers. Camp Borje is a small camp situated at the very end of the park and it blends perfectly with the landscape. It is able to receive 350 campers who are free to choose their camping plot. The cheapest option for an overnight stay is private accommodation or hostel andin the area around National Park Plitvice Lakes, there are plenty of private accommodations to choose between; personally I prefer to stay in the area of Korana river which is beautiful area 6 km from entrance no.1, where you have untouched nature, small waterfalls outside the window and you could also end up facing a bear! You can contact owner at info(at)sankorana.com, his name is Ivica. No need to say you need to bring some good walking shoes because you will be walking a lot. Wooden paths has a lot of short steps so good footwear is a must. Bring plenty of water and consider bringing your own lunch; you can buy food and drinks at the park, but prices are relatively high and in summer restaurants can get crowded. Notice the park is very clean sou you should keep it that way, there are plenty of garbage dumpsters. Stay at marked paths, keep in mind that you are inside the park with wild animals, like bears, wolves and 19 different kinds of snakes. Please stay safe while taking photos, don’t do dangerous things for a perfect photo. Swimming is forbidden in the park ever since 2006. Hi..I am planning to go to Zagreb from 23rd December to 26th December. Is the park open on the 24th Dec? A day before Christmas? if it is open, will it be easy to find bus during that period of time? Hi Khalil, i am not sure about the 24th of Dec, but as far as i recall the park should be open. Buses are also driving at that time a year to Plitvice, so you should have no problem getting there. Will water sandals, like Teva’s, work or do I need hiking shoes? I am planning a trip in April. I need to know if i can take the bus from stop St2 to St4 and return with the bus from St4 to St2. I meen to take the bus for 2 directions. I will go to there this October. The bus stop is at entrance1(Entrance 1(ZG)>Slunj). The distance from hotel to the bus stop is long. How can i go to there from the hotel? Hi Frank, where exactly are you staying, they i can maybe advise you about alternative bus stops. Thanks for such informative article. We will be there at Plitvice end of September, hope there won’t be much crowd. Planned our one overnight stay at Korona. And we will be having one second half of the day and next first half of the day to cover the whole park. We are interested in photography and would love to get some good views and shots. What do you suggest would be the best approach to cover the whole park in this time? 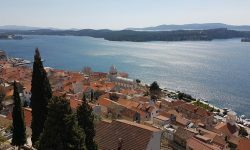 We would be willing to cover more on the first day second half and keep the remaining for the next day first half before driving back to Trogir. thx for all the info on the park. I have a specific question…. For best photography I want the subject – like waterfalls – to be in the sun, not shade. So, which areas should be visited in the morning, and which in the afternoon? This would be very helpful in planning our visit. for the biggest waterfall by entrance one morning is the time to be there, as the rest of the park is lakes, where you can walk on both sides, you will decide when you are there. We are a group of 38 visiting Plitvice in early September, may I ask you for a walking plan from 7.00 am to around 5.00pm, we are all strong walkers. Also must we have a guide? If we are at ticket box at 7.00am can we purchase entry without a long wait? We are staying in Kornica. if you have time from 7 Am to 5 pm you can see the whole park, i would advice that you start at entrance 1 and then just follow the “K” trail, which is probably 6 hours walk in your case. Just after you pass the entrance, there is a board showing the route, and as far as i recall, you also get at flyer at the entrance with information about the possible trails to follow. You do not need a guide. Which you a great visit to Plitvice! If we stay in an apartment in the national forest coming from split we have no car how can we get into the park to the apartment? I have seen references to start the walk/hike at Lower Lakes, but it’s unclear which entrance this is. Can you help ? We plan to spend 2 nights in early July, so can split the park into 2 days if needed. Its vacation, so no hurry. Hi I’m on my way to the park by coach and I know you can’t swim there but have heard that the village of Korana is nice to go into the river. Do you know if you can take a bus there? 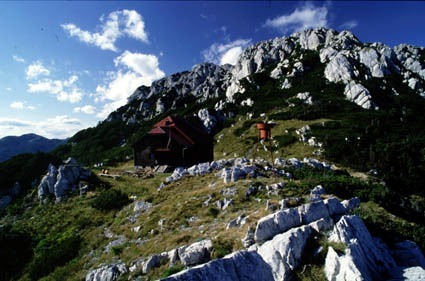 I will be staying in Plitvička Jezera. Thank you in advance for your help. Hi Morten – great article. Looking forward to our visit. What’s your favourite trail? I’m driving early morning from Split and once we’re done at Plitvice, we’re heading to Zagreb for the night. What would you recommend to see the most and still have time for dinner in Zagreb the same day? if you arrive at Plitvice lakes around 10-11 AM you can stay at the park till 4 PM and manage to get to Zagreb for dinner. with 5-6 hours you can take one of the longer trail C or even K which means you can see basically the whole park. As you did not write when you are going, i just want to point out that the upper parts of the lake are closed during winter.